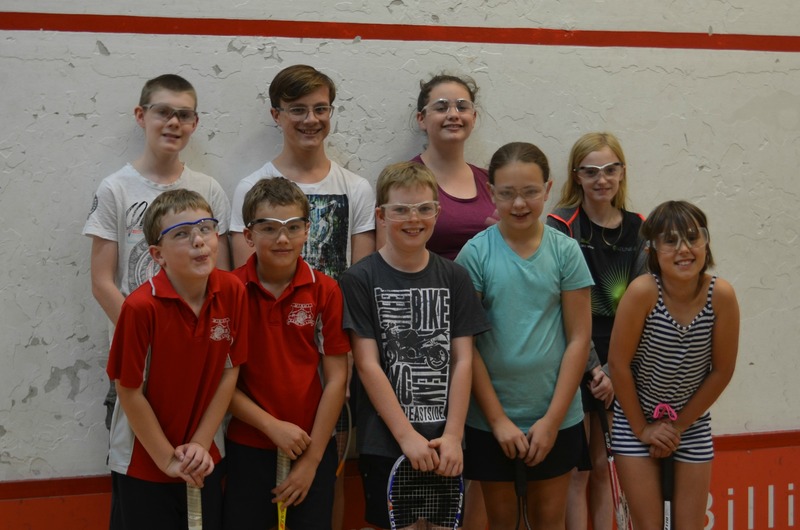 Cardiff Squash Courts have been participating in a program to redevelop interest in junior squash. We currently have approximately forty juniors whom come to training and coaching on a regular basis. Squash is a great sport for kids and teenagers as it can be played at any time of the year and in all weathers. It is scientifically proven that squash is one of the best sports for your overall health and fitness. 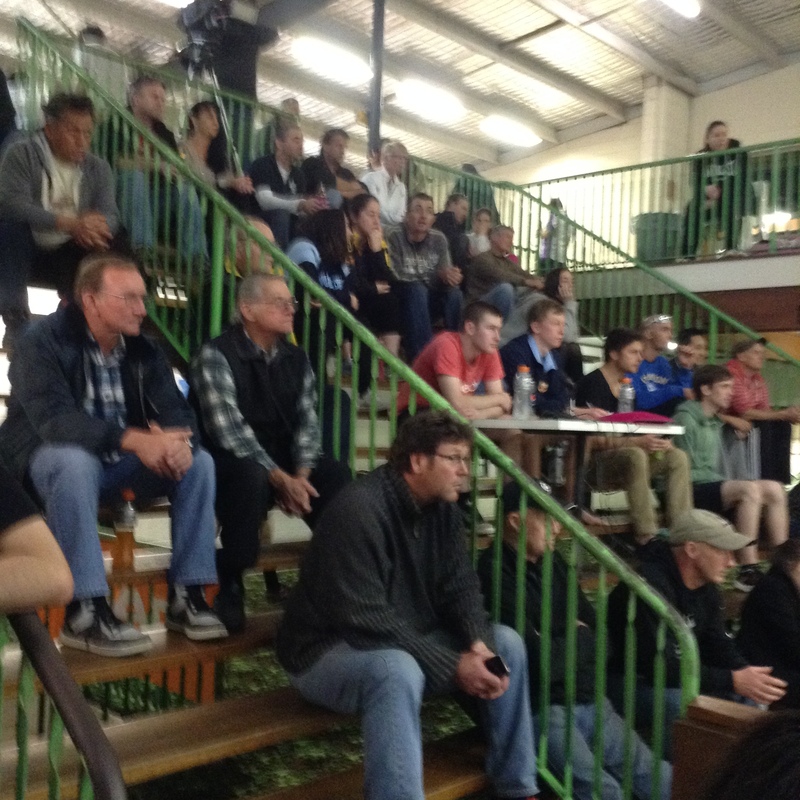 Squash may be an individual sport, but what we have seen thus far has been nothing short of team effort by the kids. 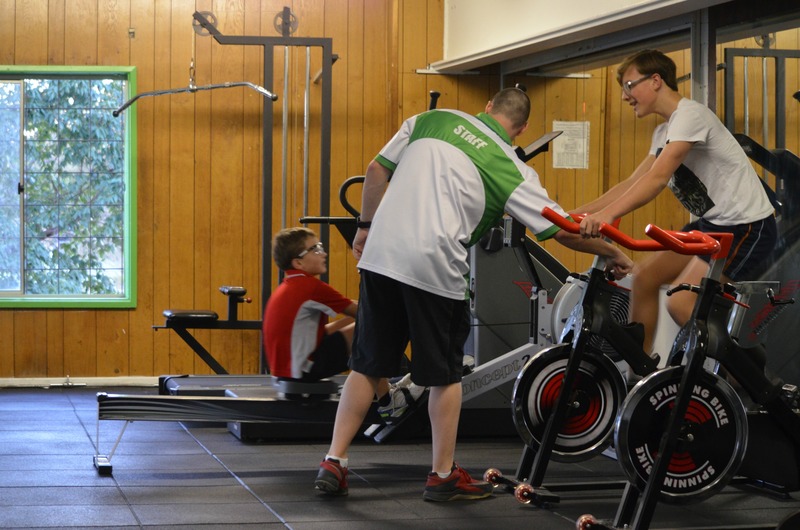 Our coaching team consists of a variety of ages, skill level and knowledge. Ranging from young to old, men and women, even juniors on the outskirts of being under the age limit already giving back to the next juniors coming through. We currently have many juniors in the top ten ranks for their age group in NSW and with more to come. Our team is here to provide experience and knowledge for all of our juniors, current and future, to aid their endeavours whether it may be to play socially or excel and go further. 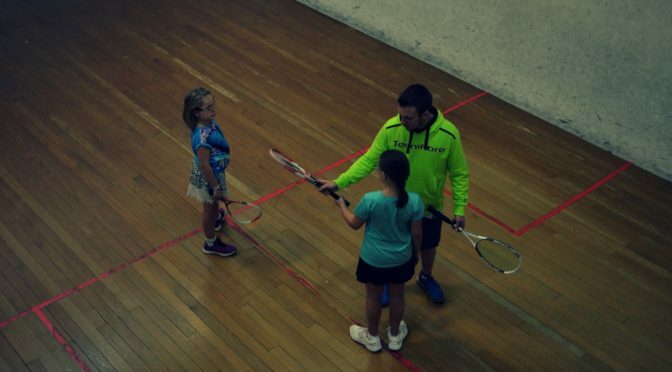 Here at Cardiff Squash Centre all aspects of squash are covered by each individual that combine to provide a holistic approach to coaching with one main goal in sight, bring back squash to where it once was, and we are achieving it by investing a lot of time into the next generation. 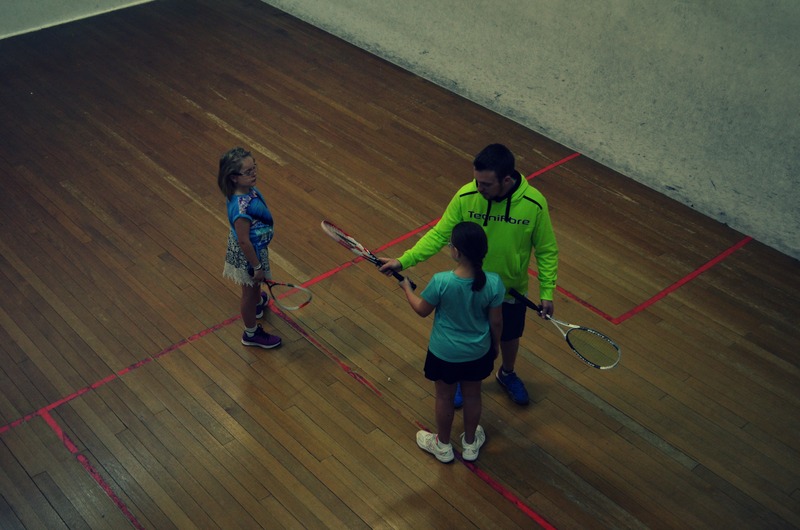 Having played squash for fourteen years since the age of eleven, I have gone through a lot of junior coaching and training sessions during my time as a junior which has now provided me with the knowledge I have to pass onto the next generation of young squash players. Right from the start and even now I have a deep desire to bring back junior squash in the Newcastle area to the way it once was. I currently play the third line of the top A grade in Newcastle/Central Coast competition. My main focus is for all the kids to enjoy and have fun playing squash. 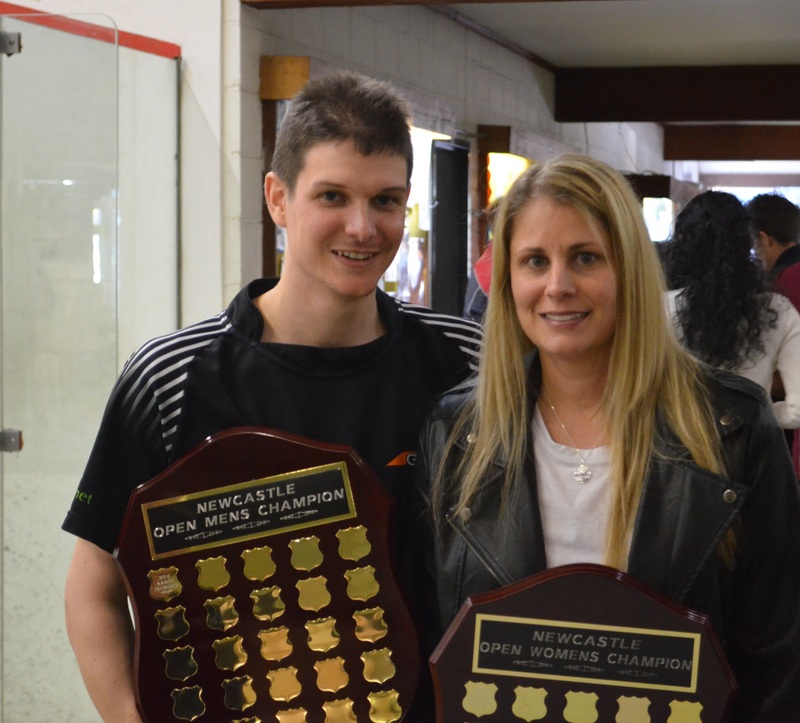 I have been playing squash since 6 years of age and started playing both in both Men’s and Junior’s A grade competitions from 16 years. 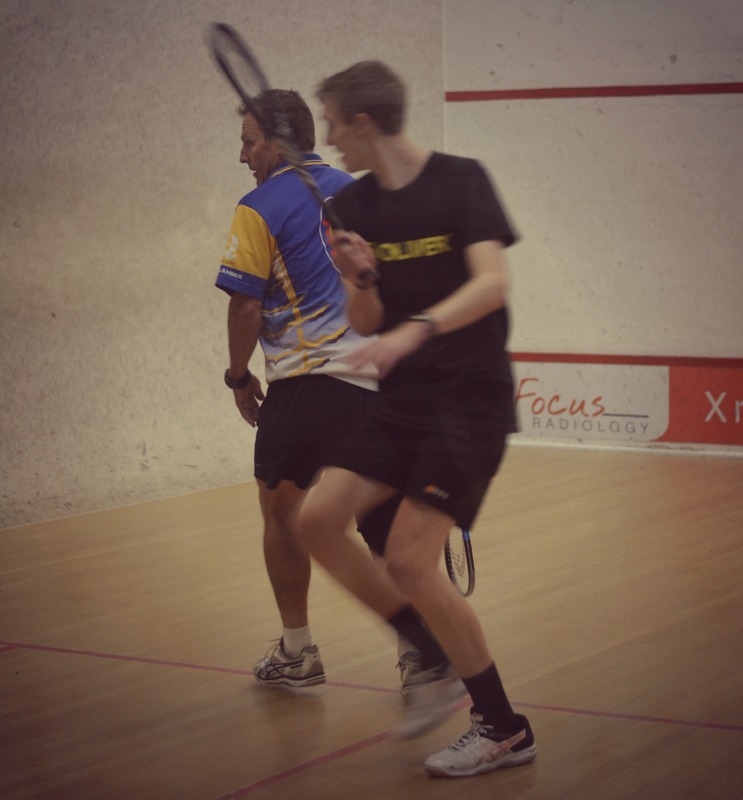 At 17 I represented Australia overseas and started ‘giving back’ to the sport I love by coaching junior squash. During my many coaching years I have continually refreshed my knowledge with coaching classes and courses. I have been both on the playing and coaching side of a wide variety of sports and have a focus on sport specific fitness coaching. My main goal is to help players improve through tailored strength and conditioning exercises that provide them with the knowledge and ability to improve their game. I provide another facet to the overall junior coaching program. I’ve been playing Squash since 2011. Largely self-taught I’ve competed in the Newcastle Men’s Pennants competition since 2011 both for Newcastle University and Cardiff; moving through the ranks from bottom to top grades. 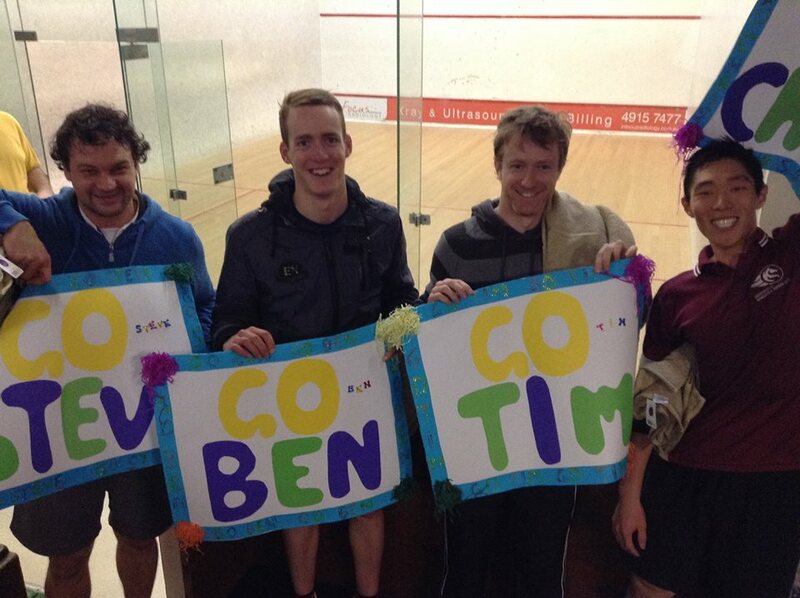 I’ve been involved in University and Newcastle Squash associations helping to revitalise and promote the sport. My goal is to demonstrate and promote the grace and beauty of the sport/game I love. Note: EFTPOS only available weekdays from 9am, cash required all other times. Make a Booking Request Online!